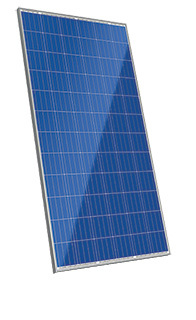 330W Canadian Solar Made in ONT | Canadian Solar | Solar Panel | DNM Solar Solutions Inc.
Due to the large nature of these panels they can not be shipped via regular methods, our best method is to ship via FedEx LTL to one of their holding centers in a major city and have the customer pick them up from there. ex. One 250W panel on a skid to a FedEx Depot in Vancouver BC, costs about $150 vs. $385 to a house in the same city.